Did you know that joining your school's PTA will help your school stay strong? A school with a high PTA membership is able to provide more support to the school to make it even better! 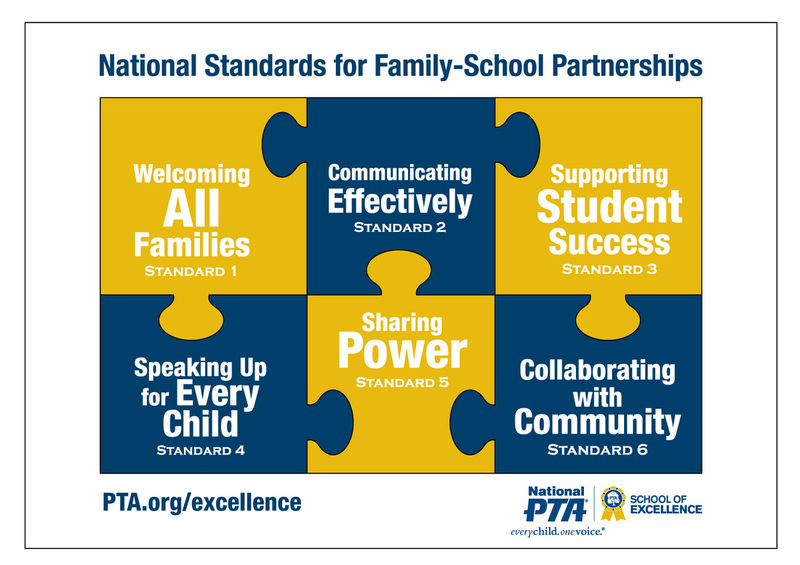 By joining you are supporting the six standards of the PTA: welcoming all families, communicating effectively, supporting student success, speaking up for every child, sharing power and collaborating with community. Your membership will help the PTA stay strong at Challenger! Your membership gives you membership at local, state and national level, provides opportunity for unified voice and action, and while we work at our school locally, our state and national PTA leaders are addressing ways to improve laws affecting our schools throughout the state and nation. Our goal is 100% membership -that means one membership purchased for each student in the school. If you are able, consider purchasing more than one membership - encourage family and community members to join too! It's only $5.00 per membership!! You may also donate additional memberships by filling out the form in the black box below. This form is shorter and if you already a PTA member this is an easy way to donate some more memberships to help us reach our goal of 100%.